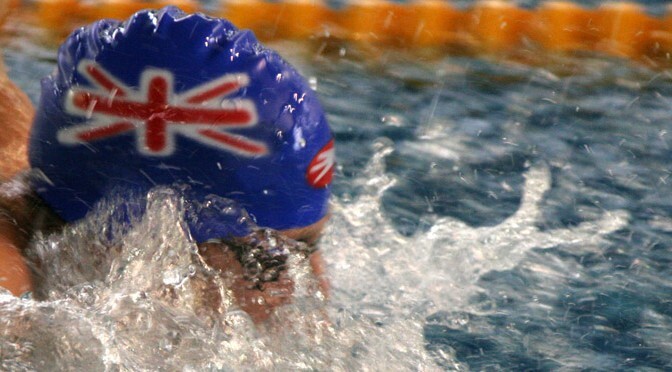 Jessica Fullalove and Sarah Vasey were the stand out performers from a young British team competing at the Japan Open this weekend, as the duo picked up gold medals in the far east. WaterAid is a charity dedicated to providing clean water to those who otherwise would not be able to access it. 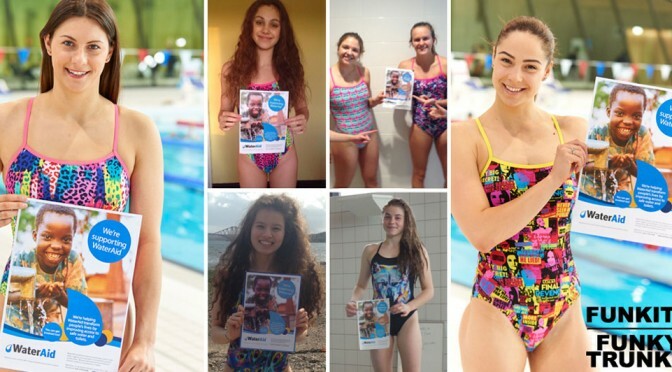 Both Funkita and SimplySwim will donate equally to the charity with the following initiative: For the 48 hours of Sunday 24th May and Monday 25th May WaterAid will be given a donation of £2 from every Funkita swimsuit and every pair of Funky Trunks purchased from simplyswim.com. 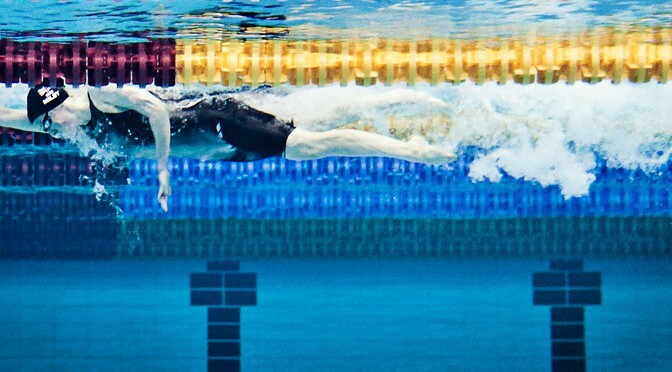 This is the story of one of the most controversial world titles ever won by Britain’s swimmers, the women’s 4×200 freestyle relay at the 2001 World Championships in Fukuoka. 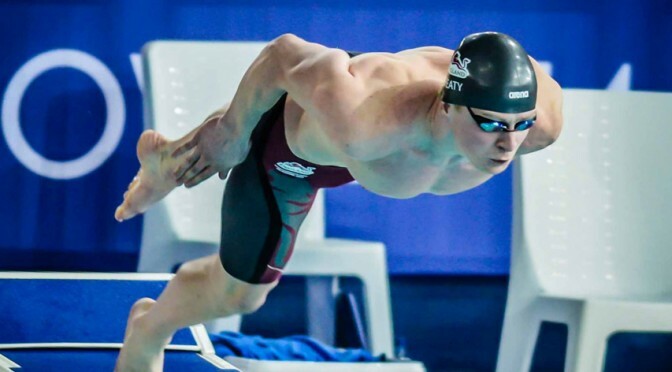 Pullbuoy has been awarding Swimmer of the Year honours for the past 15 years, this video shows the roll of honour.